Valentine’s Day is tomorrow! 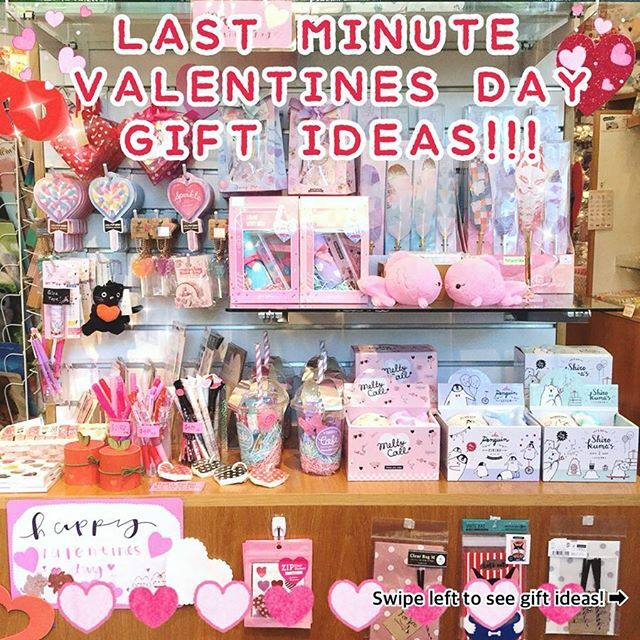 Here are some cute last minute gift ideas!! 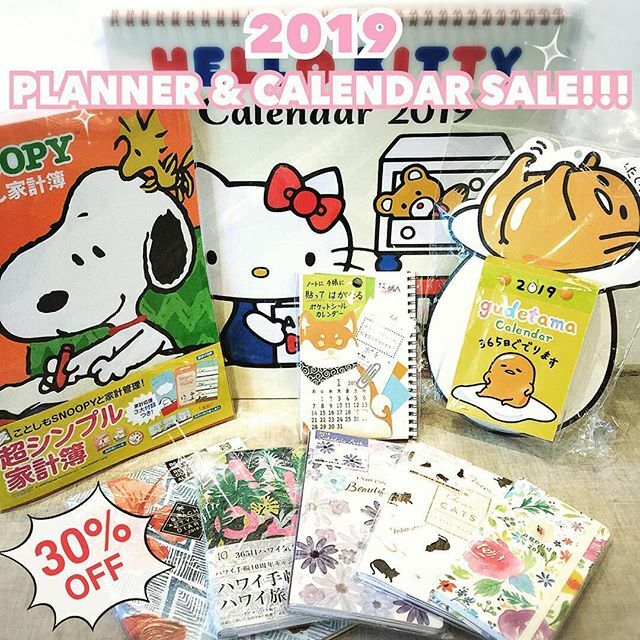 2019 Planners and Calendars are on sale for 30% Off!! 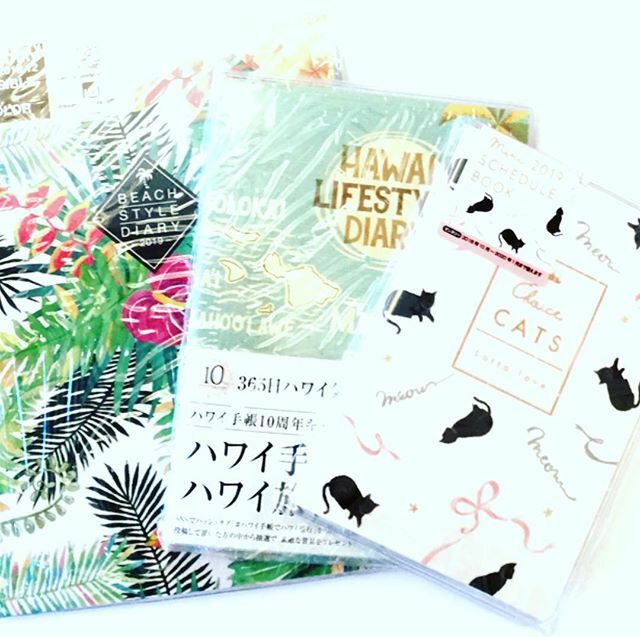 2019 Planners and Calendars are on sale for >30% Off!! SALE ALERT! All of our 2019 calendars are now 30% off! 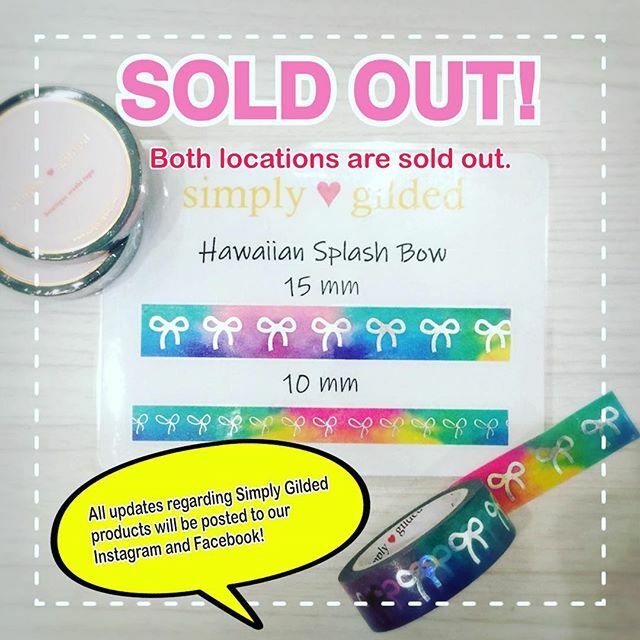 We are SOLD OUT of the Simply Gilded Hawaiian Splash Bows at BOTH locations! 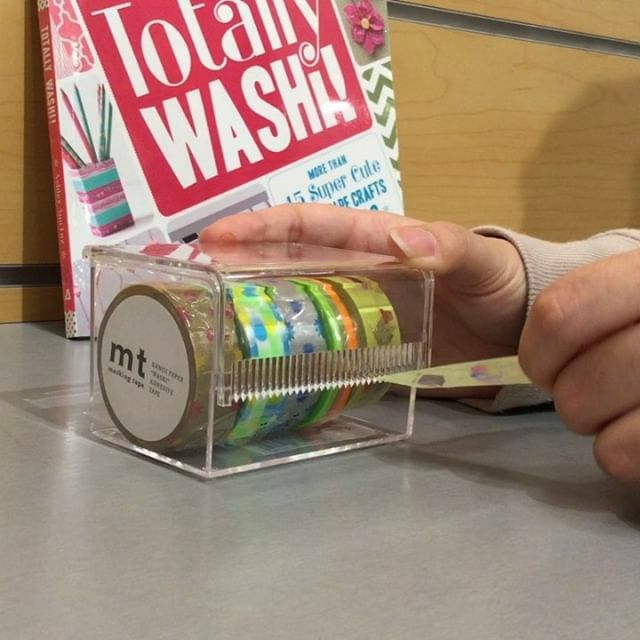 Reminder The new Hawaiian Splash Bow tapes will be going on sale tomorrow January 25th at 10 AM!